For some time we have been searching for this widget for Krita. It’s basically a button group with adjacent buttons (see the mockup that Jaroslaw made). It’s a very common UI element e.g. 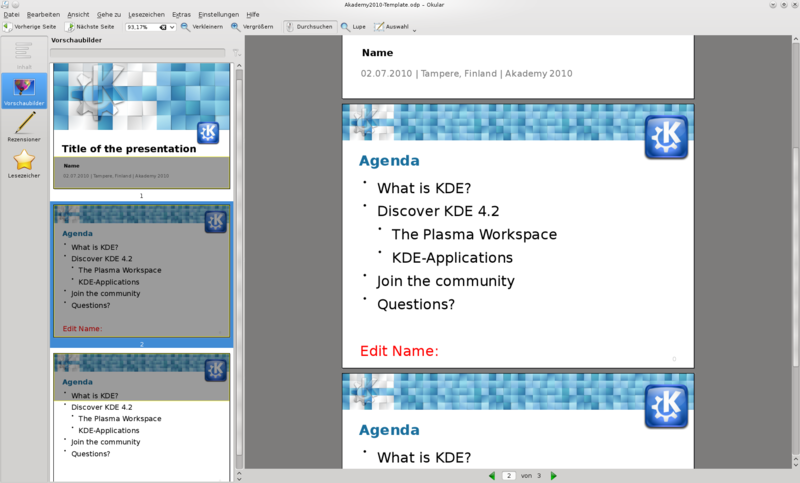 in Plasma or Blender, but it seems that no KDE application uses it. 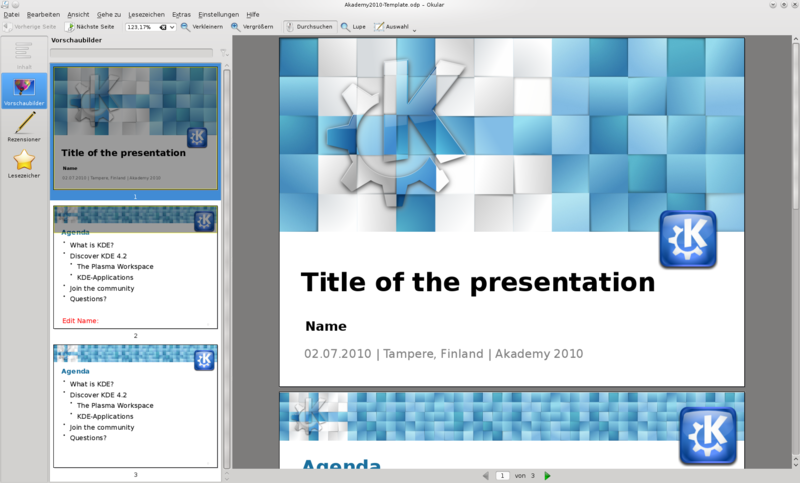 So has anyone seen this widget used in KDE (outside Plasma) or implemented it? I’m asking because if doesn’t exist yet (which is very unlikely in my opinion) we would have to implement it ourself and I would prefer not to duplicate existing work. You are currently browsing the Sven's Blog blog archives for July, 2010.